India is a land of vibrant colours with multiple ethnicities dwelling in it. 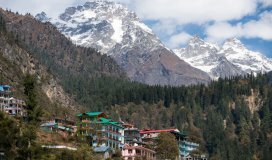 The multifarious nature of the country is blessed with a large array of cultural heritage and numerous festivities. When it comes to festivals in March in India, a similar trend of diversity can be seen. Festivals are the core of the carnival-like nature of the country. It is through festivals that brotherhood between different communities can be seen amidst all the chaos. More often than not, we see people from different backgrounds coming together to celebrate various festivities. It is through festivals that the people of India appreciate the distinctive culture the country boasts of. Festivals in March in India happen to be eventful and celebrated with zeal throughout the country. While there are many kinds of festivities in the month, some are specified to a region, some to a community and some in general. These festivals form vivacious incandescence in the country where the rich heritage of Indian culture can be seen. 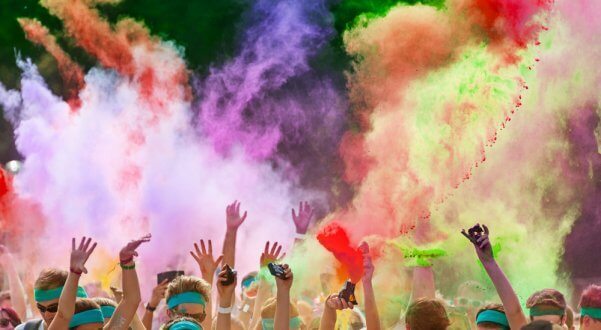 Probably the most anticipated festivals in March in India is Holi. Holi is a week-long festival but the main festival is celebrated on one or two days, depending on the full moon. In 2019, Holi will begin on 20th March Wednesday and it would end on 21st March, Thursday. The festival implies the triumph of good over evil. It also celebrates the advent of spring and the culmination of winter. For most Indians, it is a day to meet others and enjoy, thereby forgetting any harsh feelings in case they existed. It is a day to play and laugh, and enjoy the colours. The celebration of Holi persists for a night and a day. It begins on the evening of the full moon day, which is called Purnima, followed in the Vikram Samvat Hindu Calendar in the month of Phalgun that in the Gregorian calendar takes place around between the end of February and the middle of March. The first evening of Holi is called Holika Dahan. It is also known as Chhoti Holi. The next day is called Holi or Dhulendi along with several other names. However, Holi is the most popular one. Holi is celebrated throughout the country in different ways. It is a festival of colours and people apply colours on one another. People are in full enjoyment mood and take the liberty of teasing each other and pulling each other’s leg. People usually don’t feel offended as it is Holi. This ancient festivity has several legends and myths attached to it. The fun and frolic of this festival makes it one of the most enjoyable festivals in March in India. Along with Holi, another one of the most popular festivals in March in India is Maha Shivratri. The festival has been celebrated since ancient times and its date of origin is unknown. The word Maha Shivaratri literally means "the Great Night of Shiva". 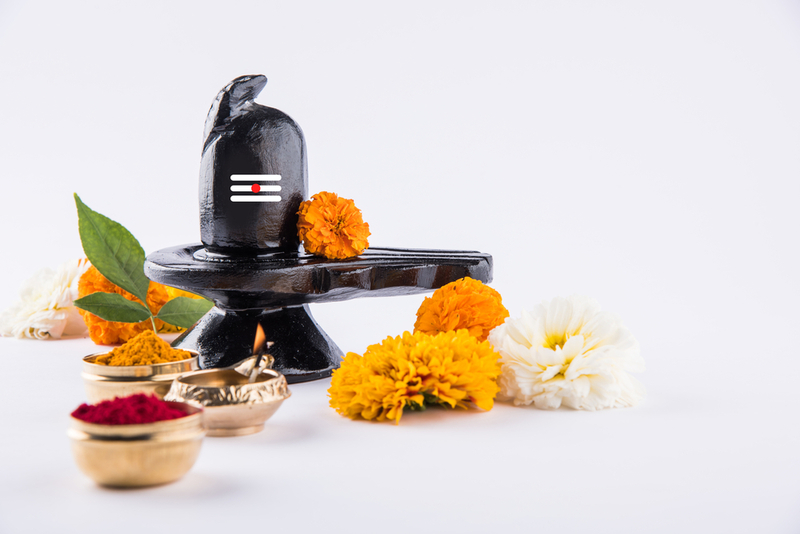 This Hindu festival is celebrated as the wedding day of Lord Shiva with Ma Parvati. It is usually celebrated near the end of winter season and often falls around February or March in the month of Magha, as per the Hindu calendar. It also signifies the arrival of the summer season. In the year 2019, this festival will be celebrated on 4th March. On this day, people visit Shivalas i.e. Shiv temple and offer milk, pray, keep a fast, and meditate. Some people go on a pilgrimage to Jyotirlingams. The festival is celebrated throughout the country. In Tamil Nadu, Maha Shivratri is celebrated in a grand manner in the Annamalai temple located in Tiruvannamalai district. The celebrations carried out there are worth witnessing. When it comes to festivals in March in India, let’s move a step further and have a look at the regional culture festivals. There are many carnivals which are celebrated throughout the world. However, Goa Carnival is India’s largest carnival festival. 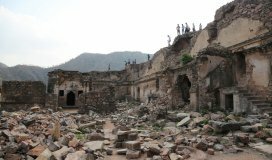 It forms an important part of the state’s culture and customs. People of Goa celebrate this festival to mark their freedom from Portuguese rule. They have their own ways of celebrations marked with lots of dance performances, foods, rallies, parades, sports competitions and other activities. 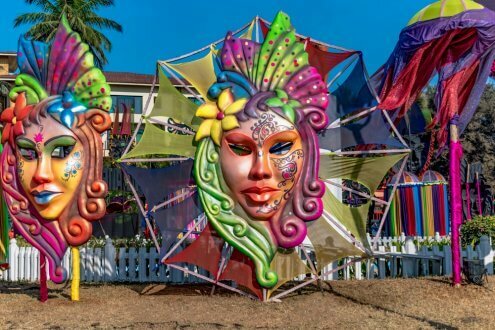 In the year 2019, Goa Carnival will begin on 2nd March and end on 5th March. Goa Carnival begins with a grand procession on the first day. The festivities feature dancing troupes, and revellers wearing masks and costumes. Energetic and electrifying music is played which is generally performed live. Various competitions and pursuits are also conducted during the festival. 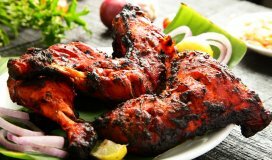 People also relish their favourite Goan foods and drinks. There is no entry fee for the festival. Anyone may enter and enjoy. 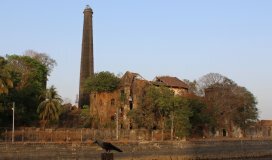 It is celebrated throughout Goa, and to reach the place, one may book a flight. There are railways, roadways, and waterways too. So, reaching the place would not be an issue. Today yoga has become quite popular and is ideal to stay fit. During the week-long International Yoga Festival that is celebrated in the first week of March, around 400 people from 30+ countries gather and propagate about yoga. Yoga classes are conducted by highly trained Yoga instructors. Spiritual discussions are also held. Cooking classes are also conducted where only vegetarian dishes are taught. This festival is organised at Parmarth Niketan Ashram in Rishikesh, Uttarakhand. Chapchar Kut is another festival that is celebrated in the first week of March in Aizawl, the capital of Mizoram. This is a bamboo harvest festival when Bamboo is harvested and preparation is done for the next cultivation cycle. 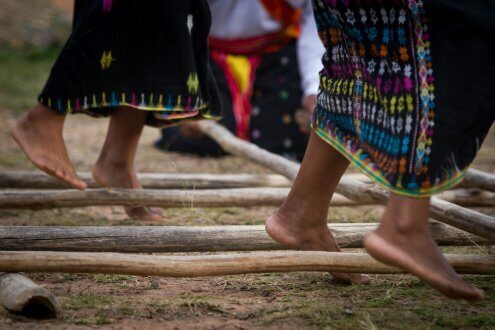 During this festivity, women enjoy by doing the traditional bamboo dance. Tribal dance is also done. Festivals in March in India are many. Aforementioned are just a few important as well as popular festivals. However, one may visit Kochi in Kerela for The Kochi-Muzhiris Biennale which continues till 29th March. Festivals of Kerela like Chettikulangara Bharani, Othara Patayani, and Painkuni are also celebrated in March. Hence, the month of March is filled with festivities, adding to the grandeur of Indian cultural heritage.